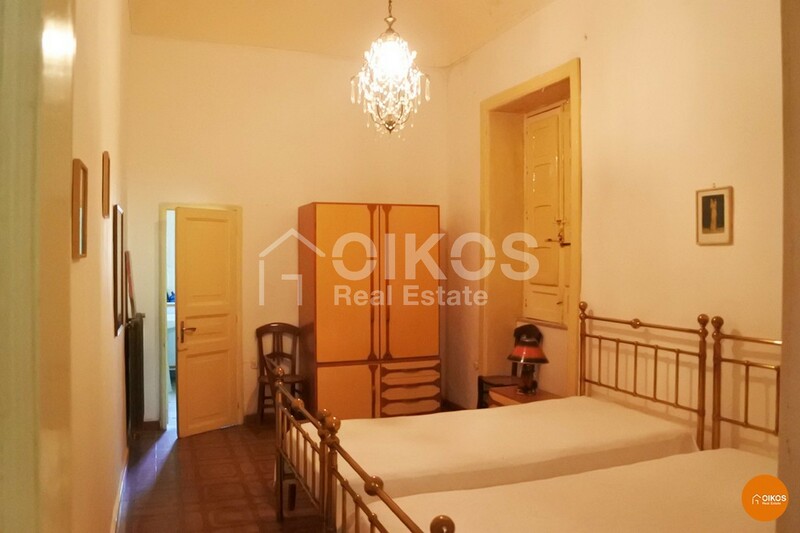 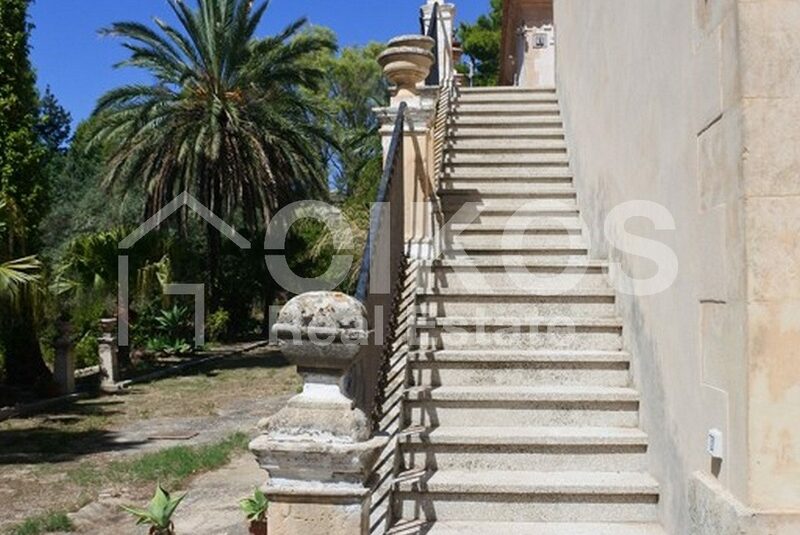 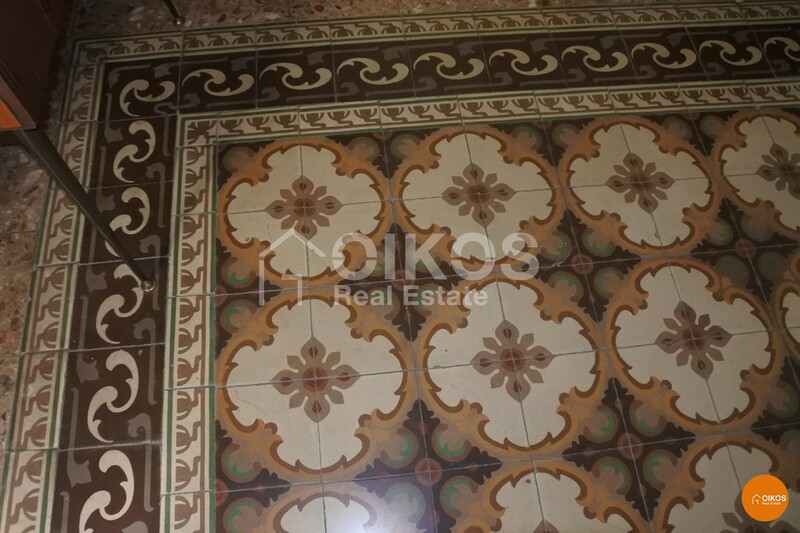 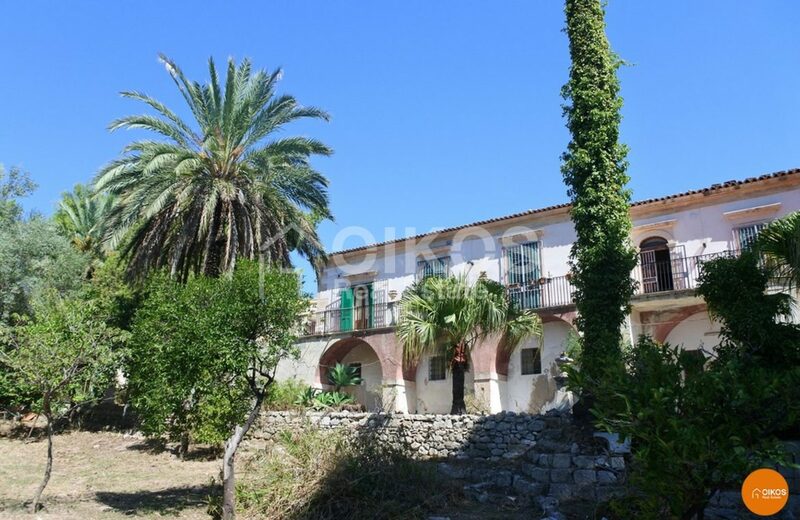 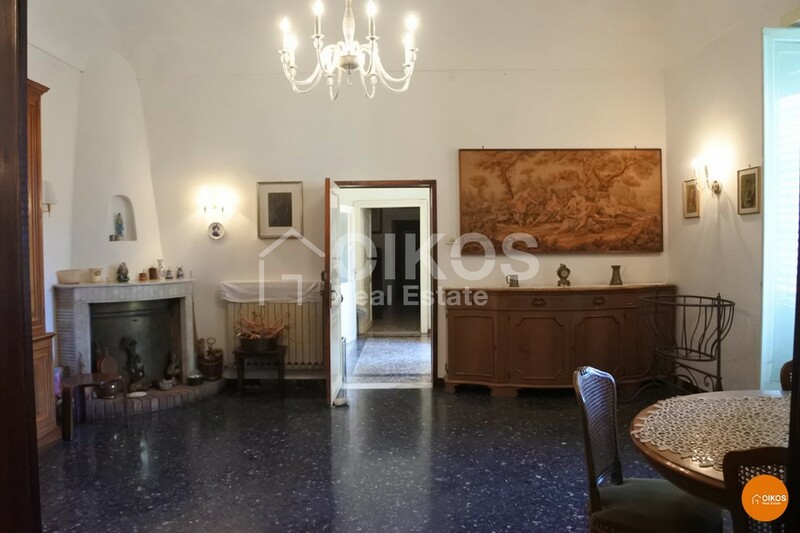 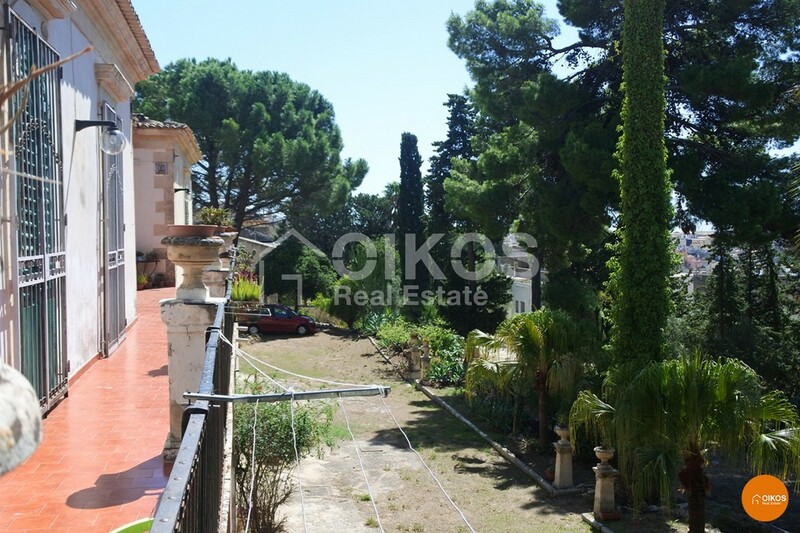 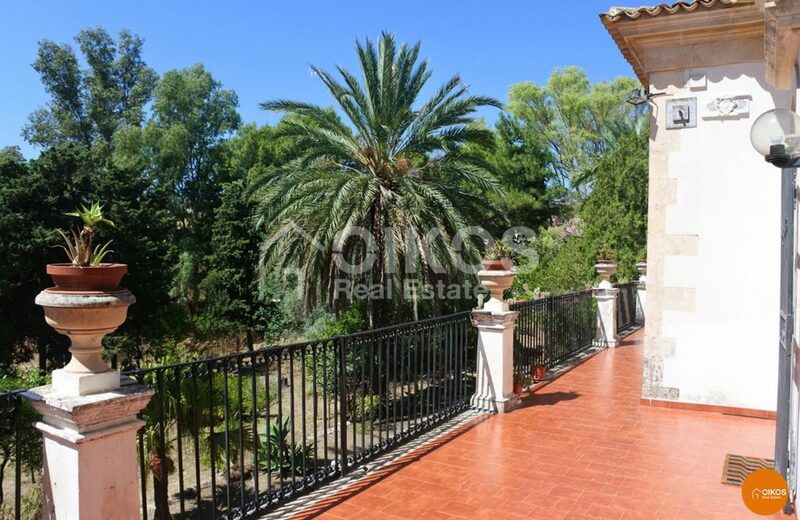 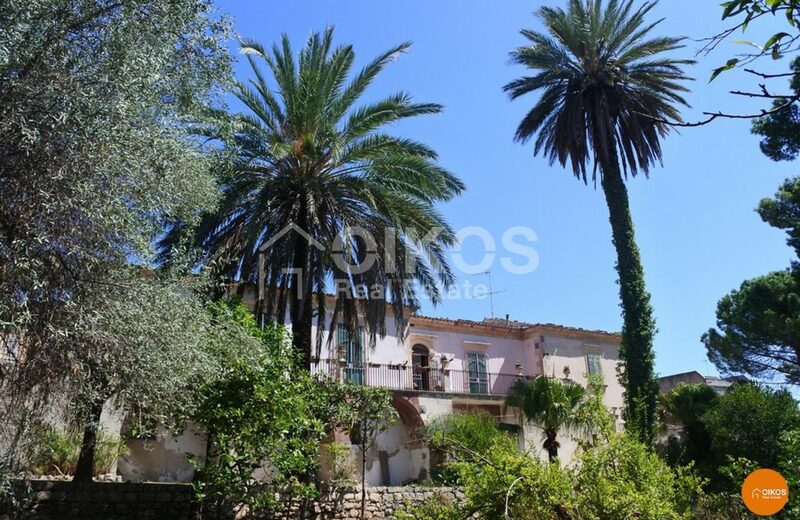 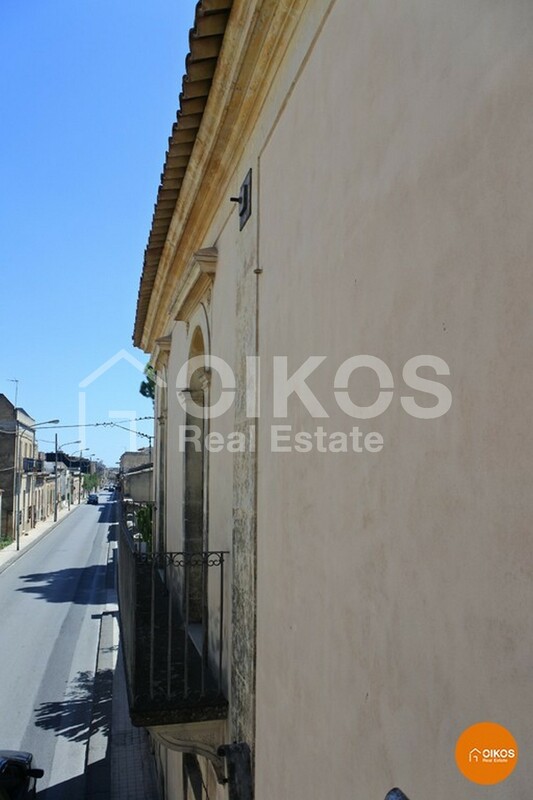 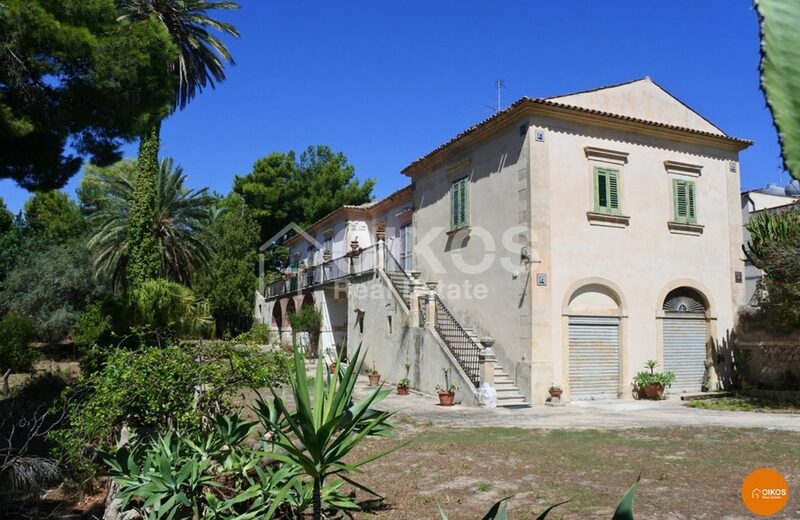 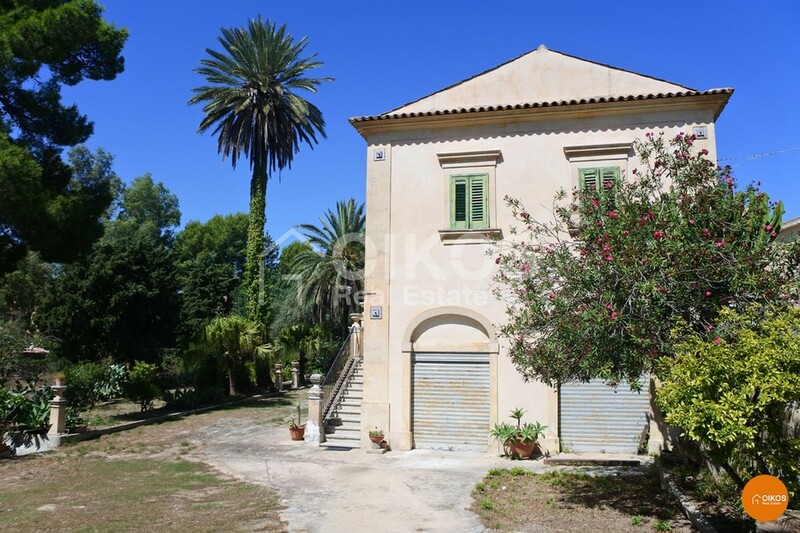 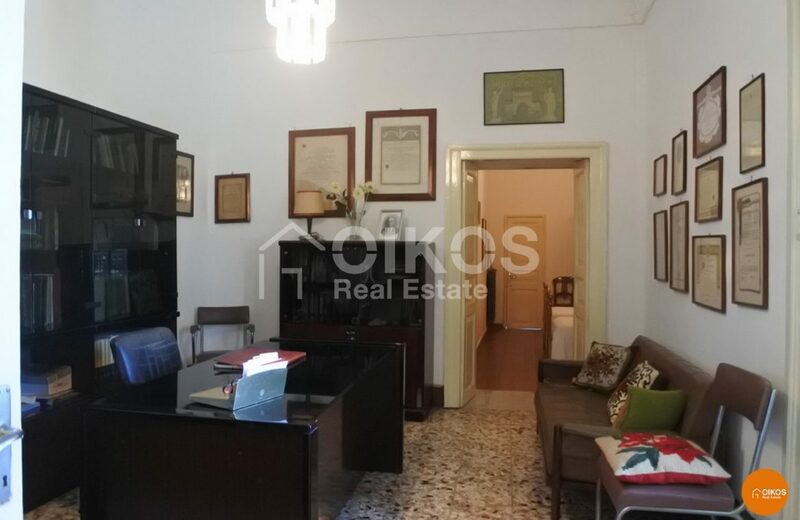 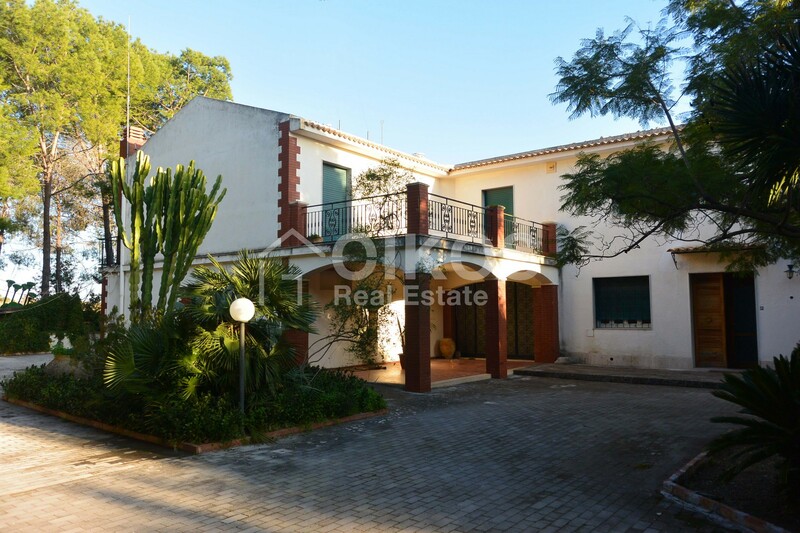 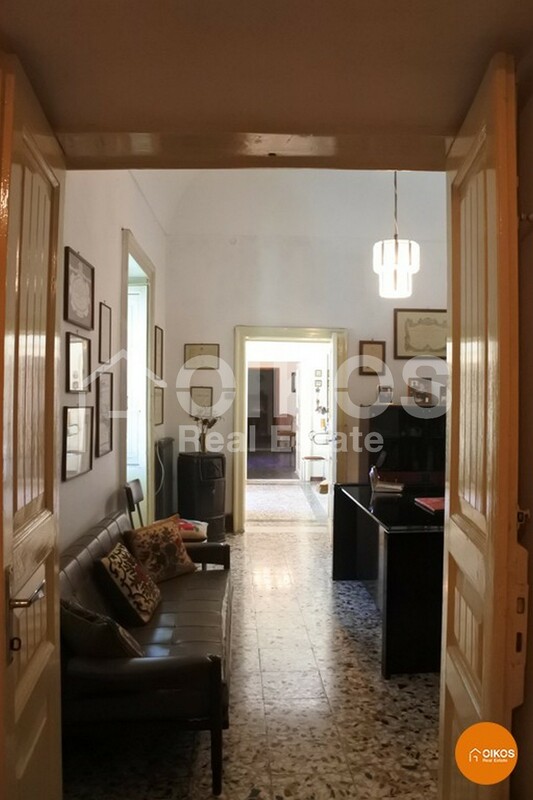 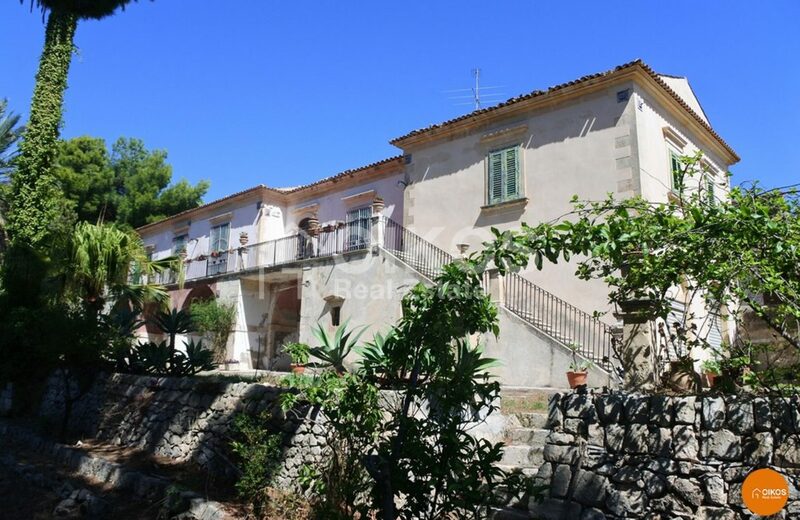 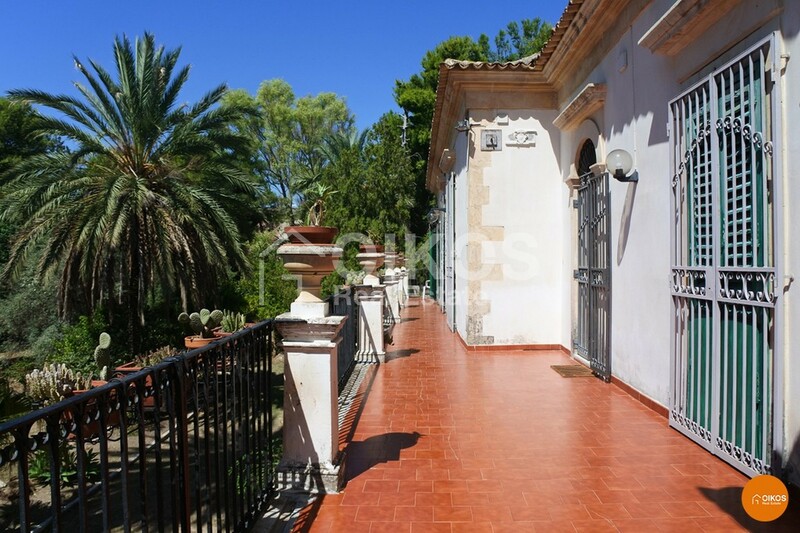 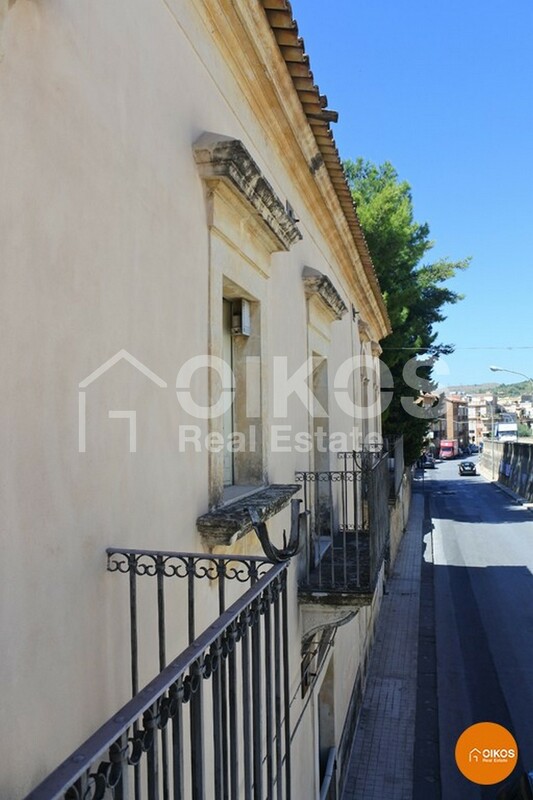 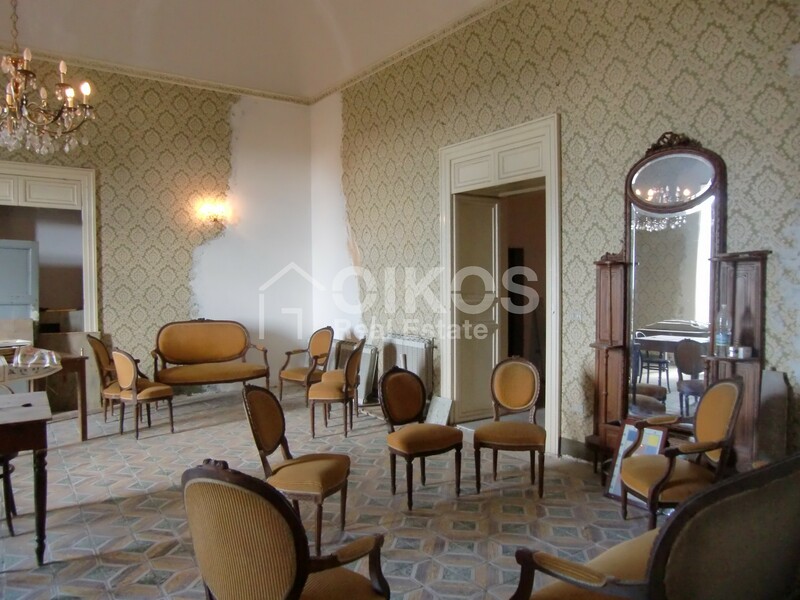 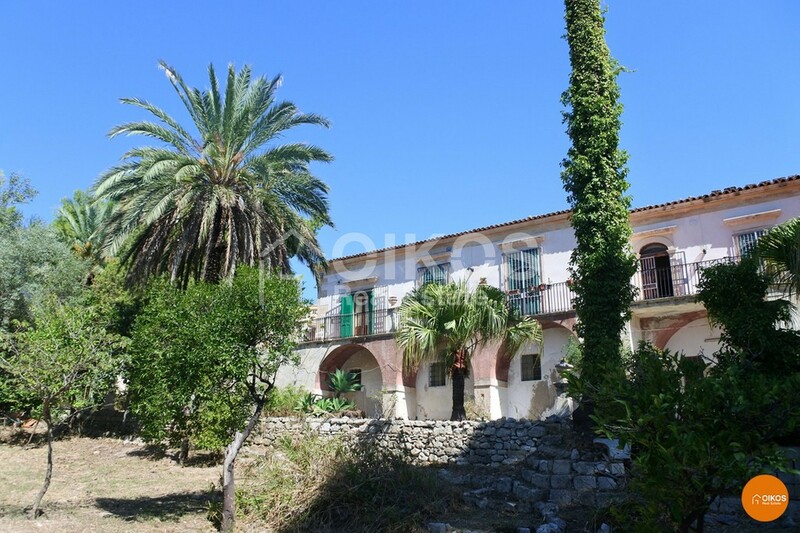 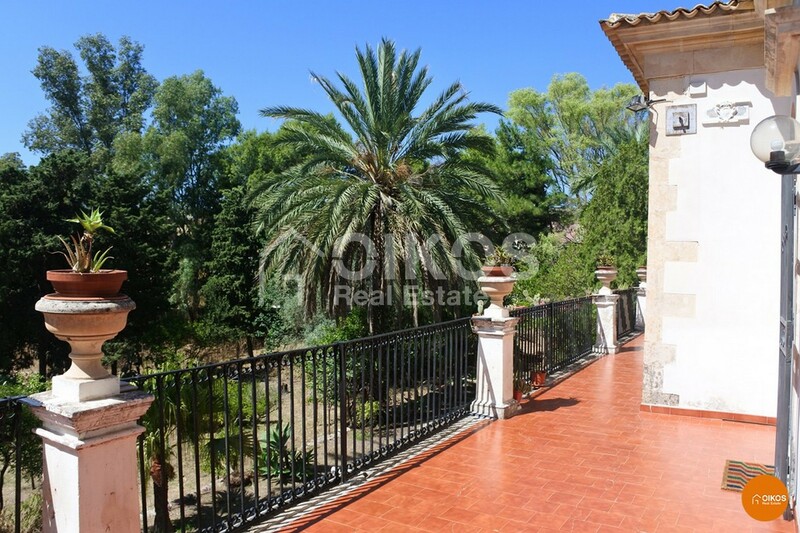 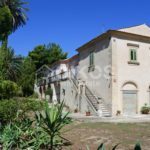 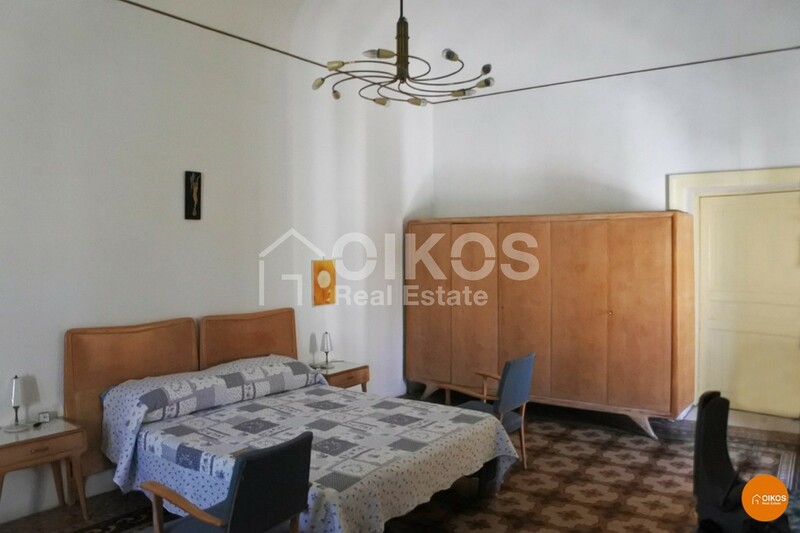 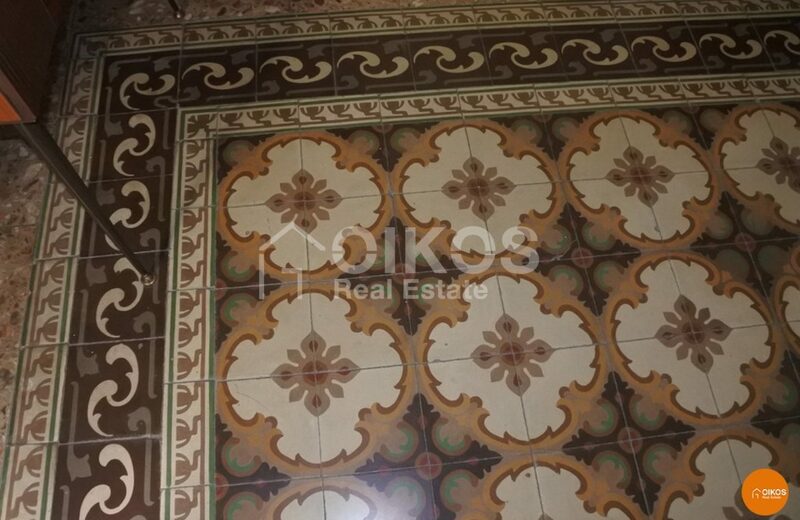 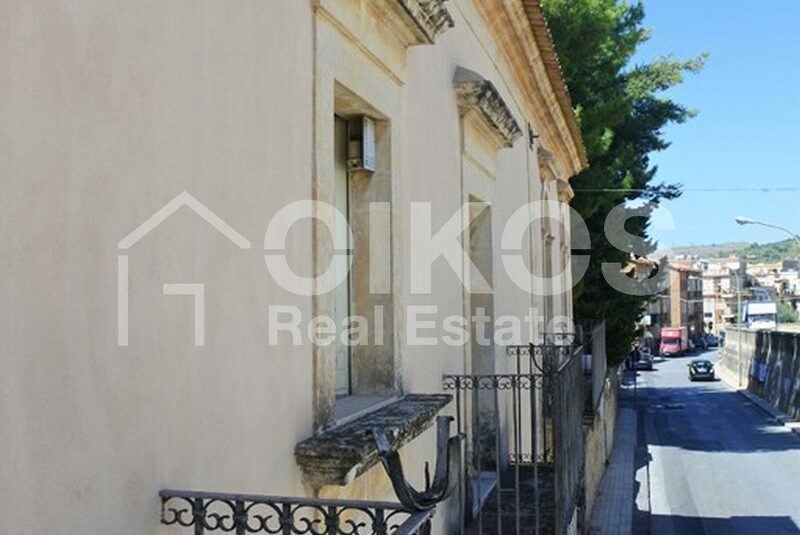 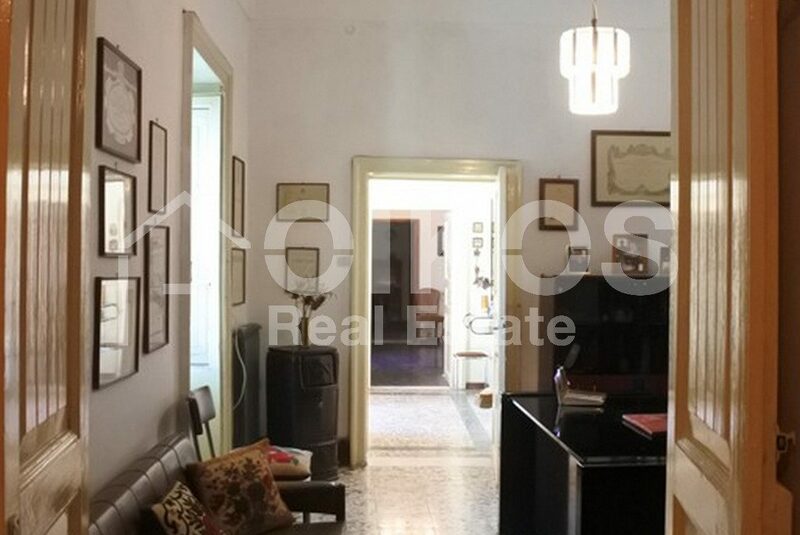 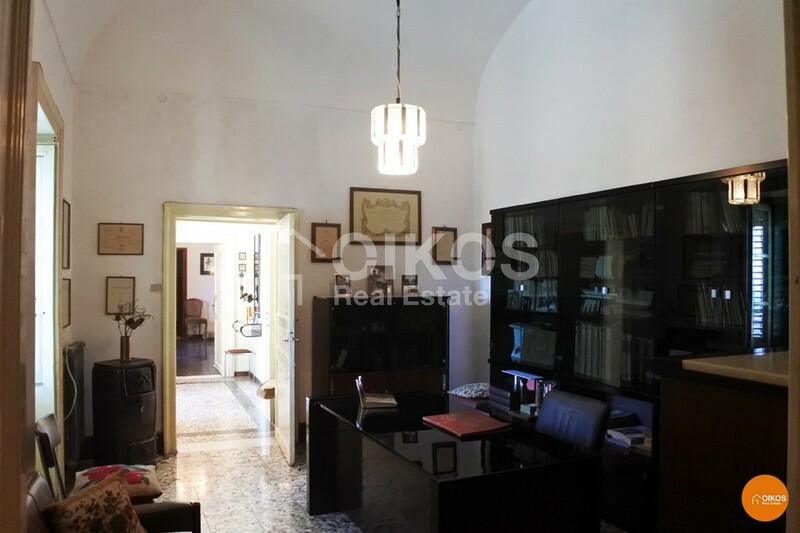 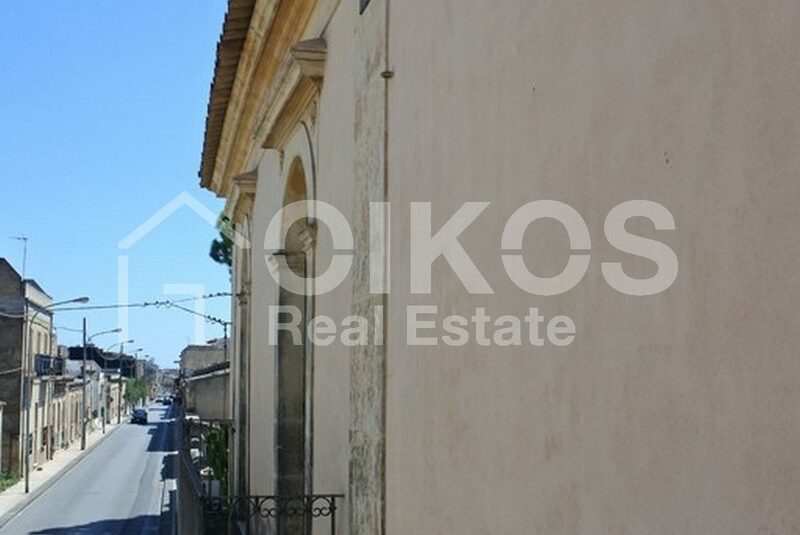 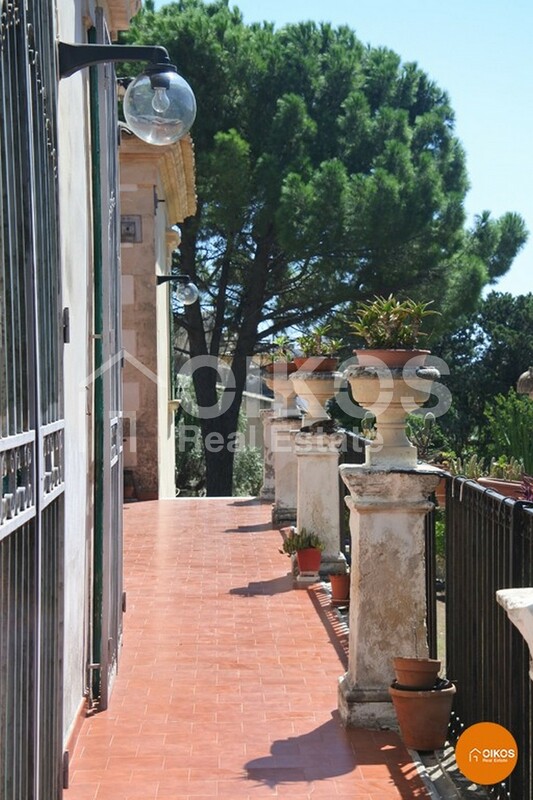 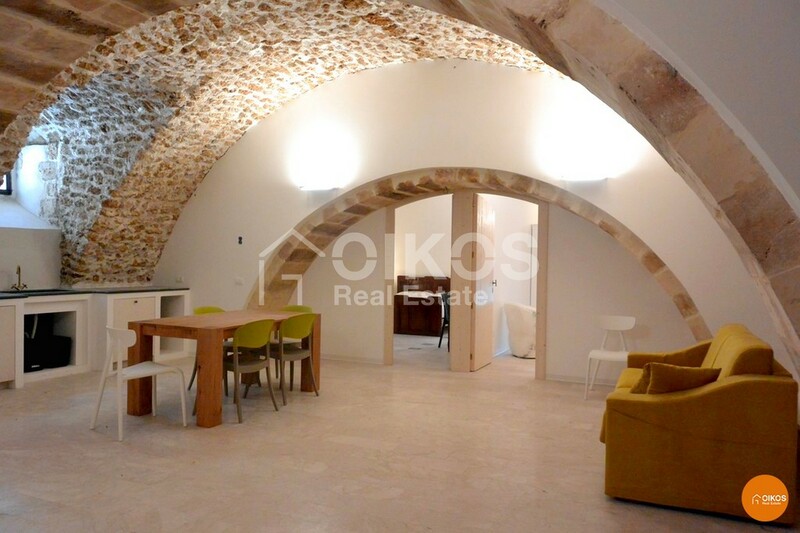 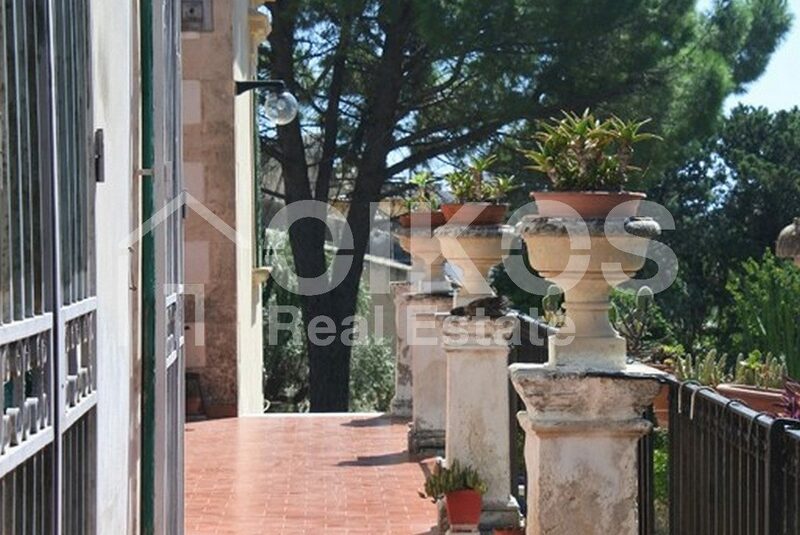 An exclusive 19th century villa with a floor area of approximately 560 sq. 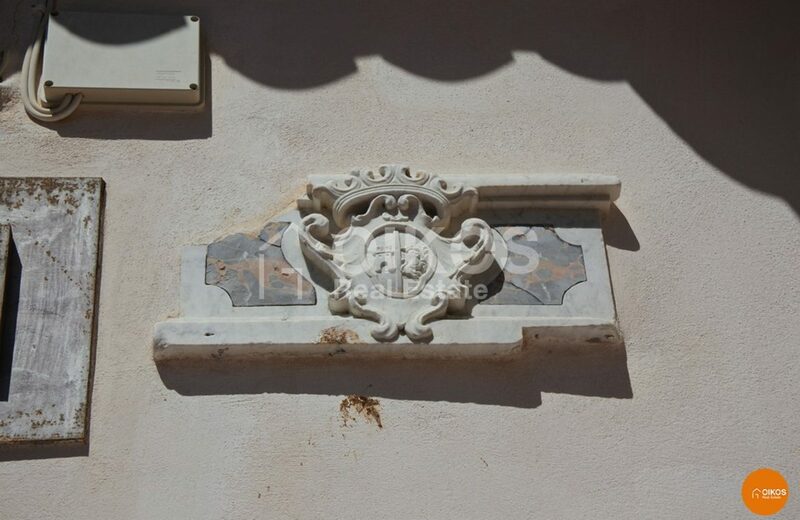 m, surrounded by a 2400 sq. 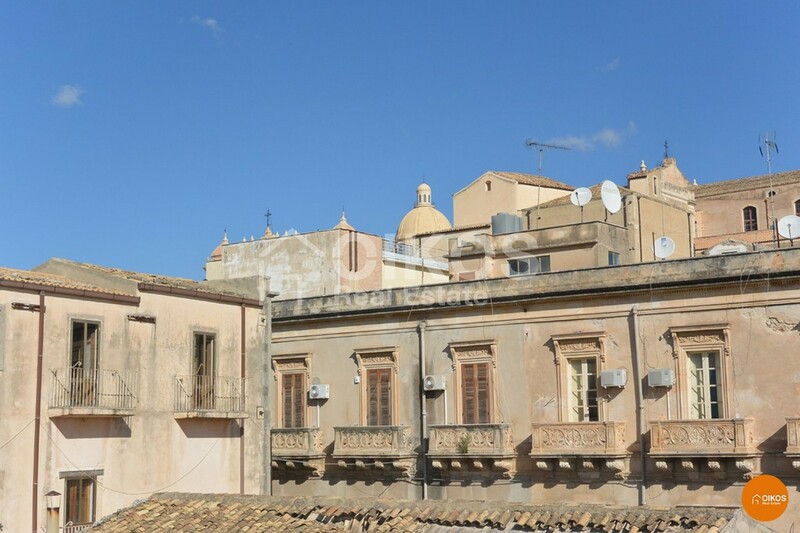 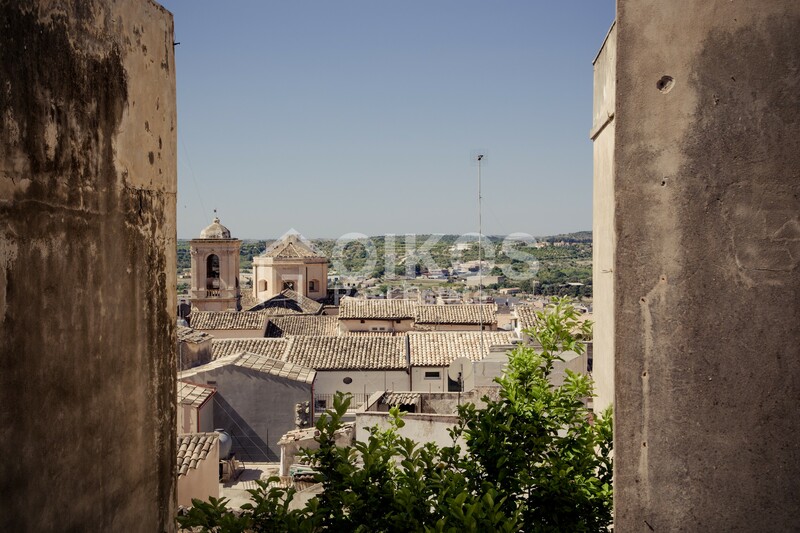 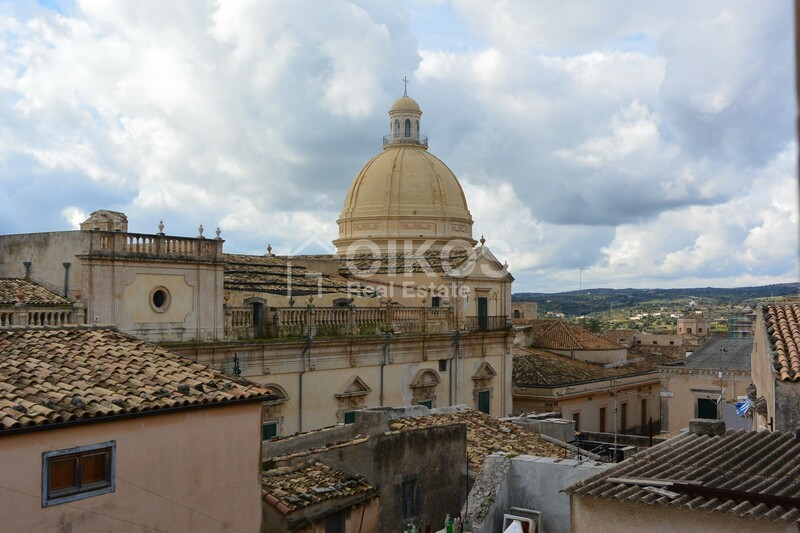 mhistoric gardenin the higher area of Noto. 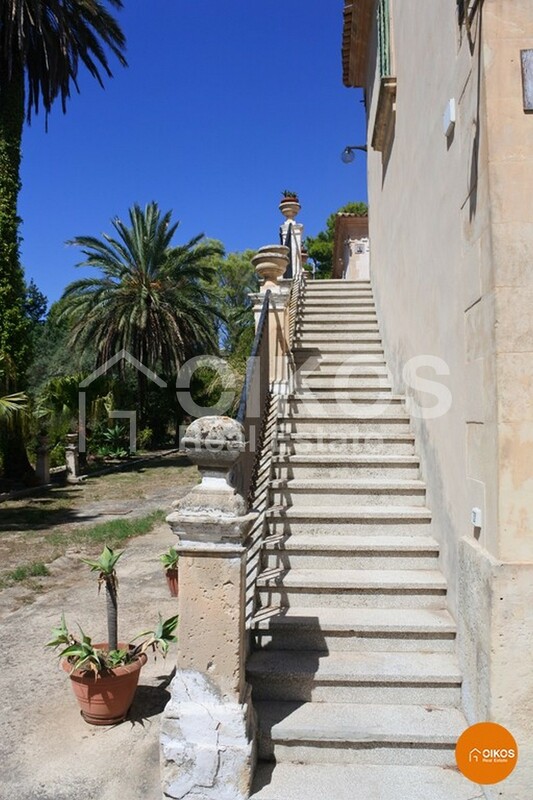 Its façade in local stone, the typical 19th century staircase into the garden, some of the floorings with decorative cement tiles and the garden that has kept its original design with indigenous plants and trees, such as the palms and other trees with elongated trunks , make this villa one of its kind. 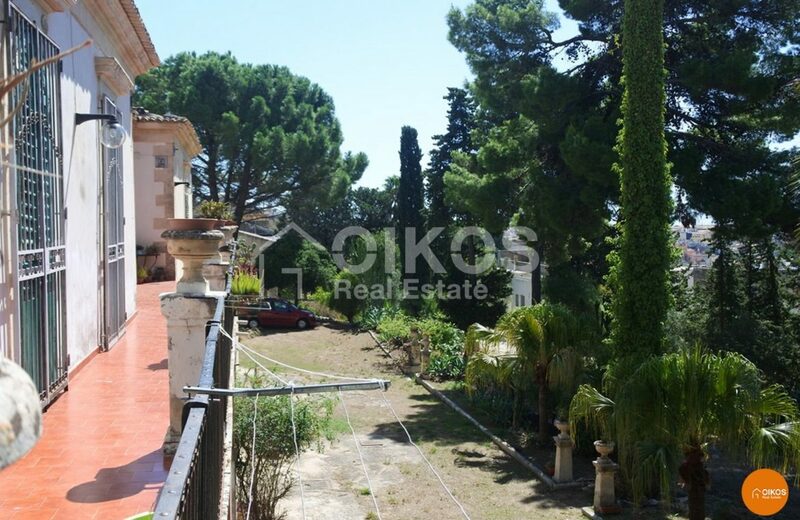 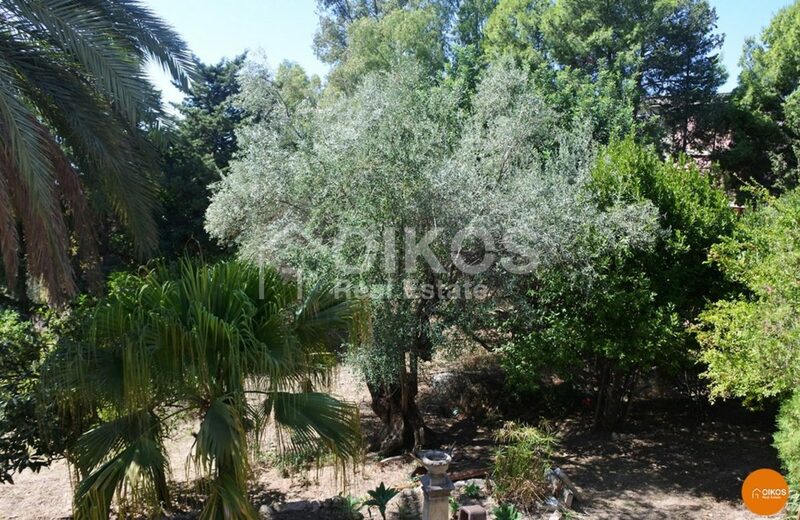 This property – villa/garden – along with its position in the higher area of the city, make this a prestigious proposal. The villa is 87 Km from Fontanarossa Airport at Catania and 7 Km from the beaches at Lido di Noto.